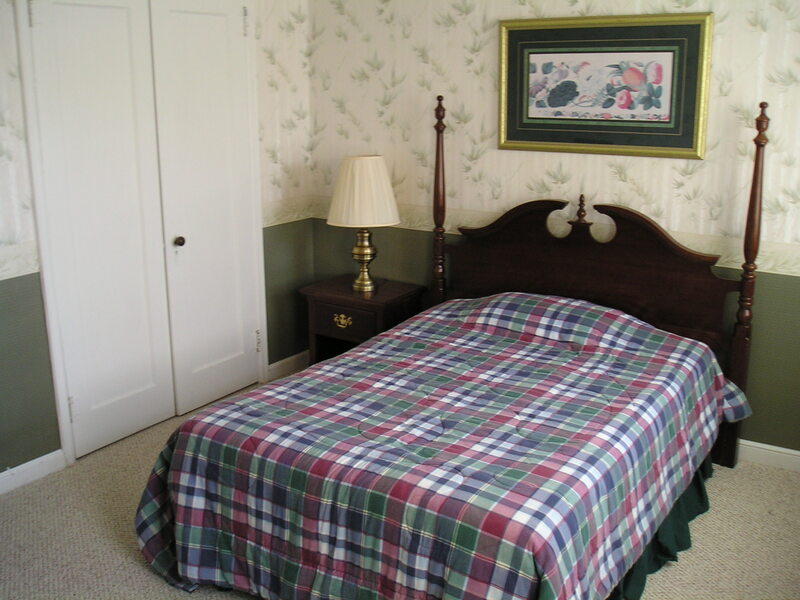 Nouis Home Care offers 20 private rooms and 10 semi-private rooms with rates that are very competitive. 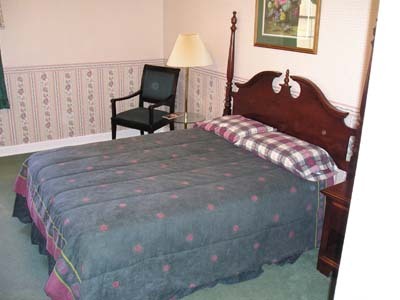 As you would expect, all of our private rooms are completely private, which provides each resident with the same type of living environment that they’ve grown accustomed to over the years. Room 111 (pictured above) is located on the main floor of the home. The room has two large windows facing West and overlooks Maple Island Park and the Mississippi River. 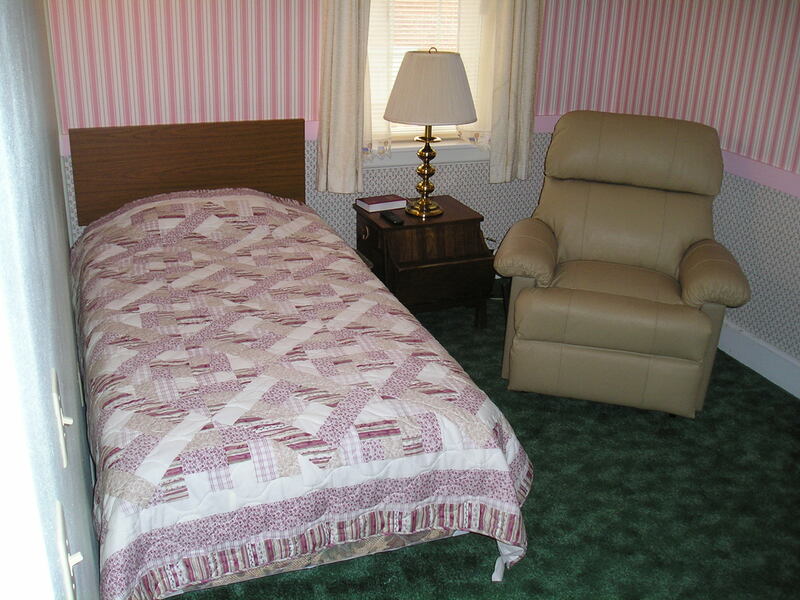 Its amenities include a private bathroom, chair, table, TV, armoire, and ceiling fan. Room 112 (pictured above) is a private room featuring a private bathroom, leather chair, table and chairs, TV, armoire, and ceiling fan. Room 215 (pictured above) is a private corner room featuring two views that is located just off the lobby. 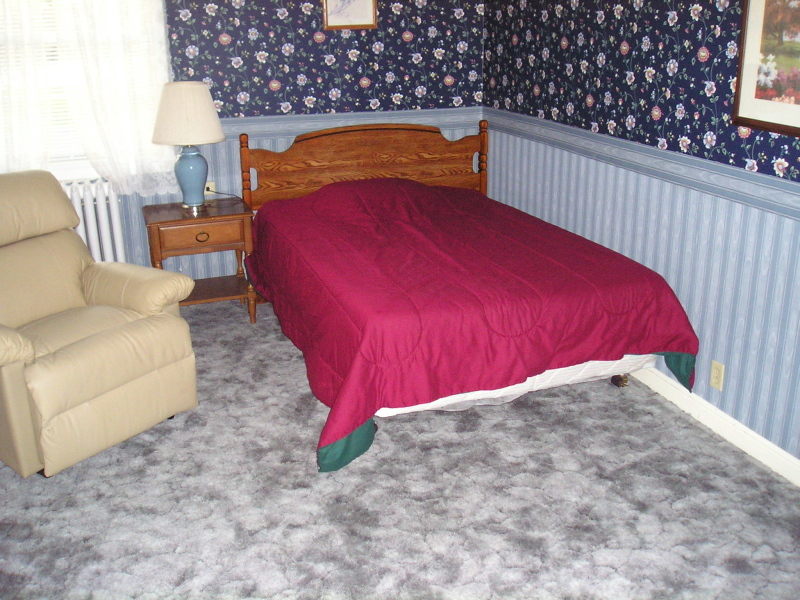 Its amenities include a private bathroom, TV, ceiling fan, carpeting, closet, dresser, table, and chair. Our semi-private rooms feature a shared living environment that allow our residents an opportunity to socialize while still maintaining a level of privacy. 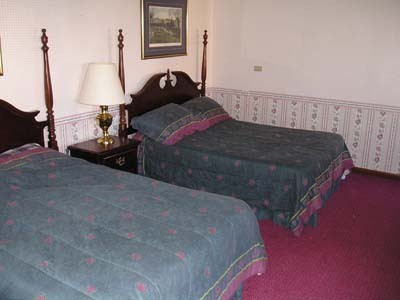 Room 205B (pictured above) is a semi-private room with a shared bathroom. 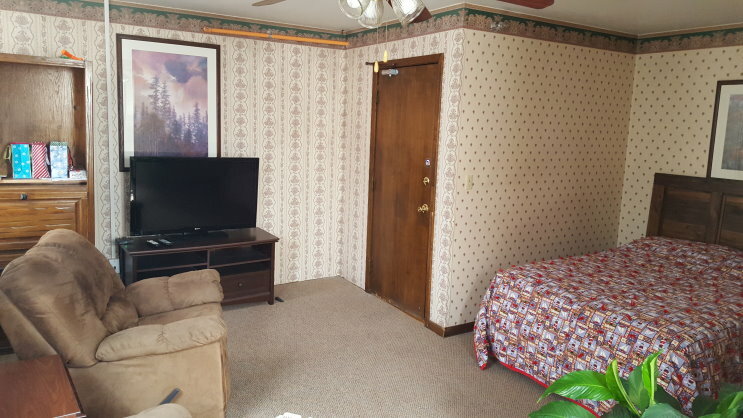 It features a twin-size bed, TV, ceiling fan, carpeting, closet, and dresser. 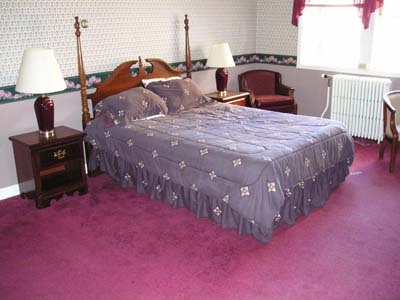 The monthly rate for semi-private rooms (shared with one other resident) begins at $900.00. The Hearth Room is one of two commons areas used as an activity room for residents. Residents use the room to read, watch television, or play games. 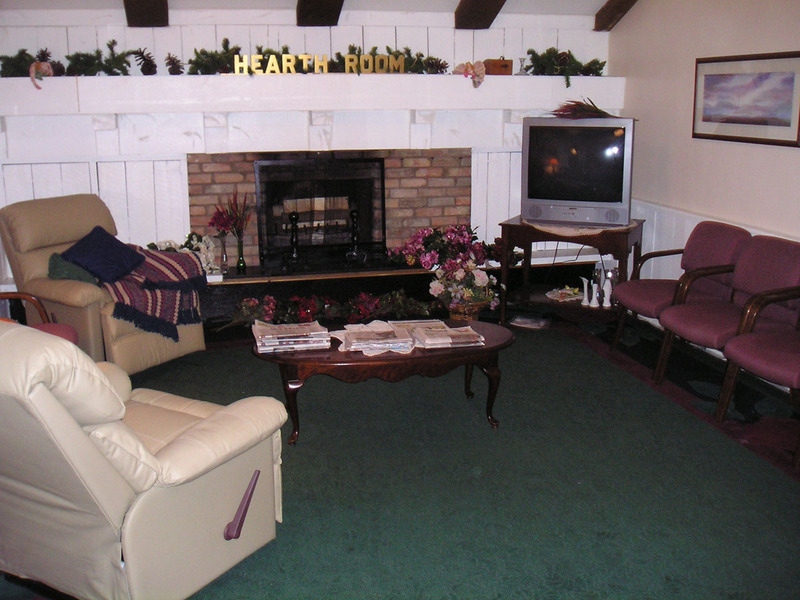 The Hearth Room is a comfortable television and reading room that is available to all Pine Edge residents.